You must fill out a waiver and either email it to PupSquadVolunteers@gmail.com or print it and bring it with you the day of your first shift. Pup Squad holds adoption events with varying times and dates. 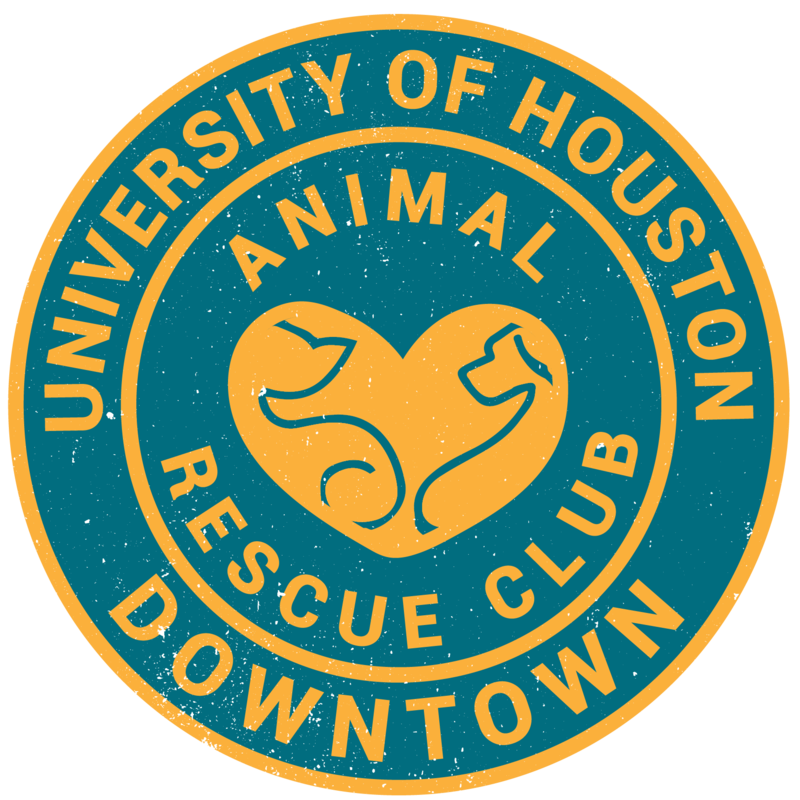 The rescue has regularly scheduled events the 1st and 4th Saturdays at Green Street and Urban Harvest, Kriser’s on Buffalo Speedway on the 2nd Saturday and Whole Foods on the 3rd Saturday. They are at the Petsmart on Taylor Street on the 1st and 3rd Sundays and at Kriser’s in the Heights on the 4th Sunday. Sometimes Pup Squad has one off events with varying times and dates. Most events are from 11-2 with Urban Harvest from 8-12. Volunteers must attend a training class. These are typically held on the 2nd weekend of each month. Submit the application and you will be notified when a class is scheduled. Include any questions you have on the volunteer application. You can also email Janet Martinez, Pup Squad’s volunteer coordinator, at janetpupsquad@aol.com and she will answer any questions you have.